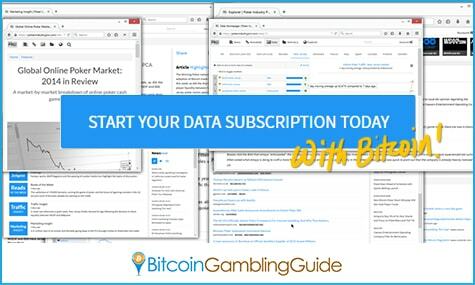 The online poker industry’s premium news service and data source became the newest member of the circle of iGaming-related companies and businesses to welcome Bitcoin on board. Poker Industry PRO recently announced that the digital currency is now accepted as a payment option for news and data subscriptions, giving new subscribers the freedom to pay fees in the most convenient way to them. 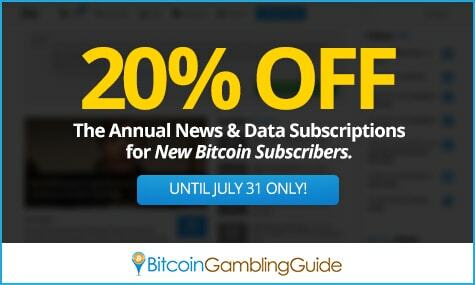 New Poker Industry PRO subscribers may choose to pay the subscription fees using Bitcoin, and those who will avail themselves of this website’s services will receive a 20-percent discount off the annual news and data subscriptions. Poker Industry PRO’s marked down charges mark its celebration of the launch of the integration of Bitcoin with the PRO platform, and this offer will run until the end of July this year. This premium resource website boasts unparalleled coverage of the online poker industry. Regulatory progress, promotional developments, industry changes, and software updates are some of the key areas monitored by the team composed of professional poker players, DFS players, journalists, and marketing and PR professionals. PRO subscriptions entitle payers access to exclusive content, quality poker-related articles, and other essential information vital to both poker players and entrepreneurs. The subscription plans come in two types: PRO News and PRO Data. 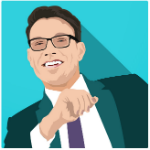 The PRO News plan covers all content, the Newsbeat service, the webapp, and all the PRO extras, and it comes with a $25 monthly fee. On the other hand, the PRO Data plan, which comes at a higher monthly fee of $79, offers a complete service that includes those of Traffic Data, Directory, and Explorer. According to Poker Industry PRO, the new Bitcoin subscription plans will be available to a wide range of customers across the globe, including poker room managers, regulators, investors, journalists, affiliates, and marketers. With the premium online poker resource finally opening its doors to the digital currency, promising developments in the online poker industry can be expected. Bitcoin poker already holds a significant portion of the growing Bitcoin gambling industry, and the past months saw the gradual acceptance of cryptocurrency betting by real-money online poker rooms. An example of this is Winning Poker Network’s Bitcoin integration that enabled Americas Cardroom to process Bitcoin deposits. In fact, PokerStars, the leading poker site today, was rumored to be integrating Bitcoin payments into its platform. Although Bitcoin on PokerStars is yet to happen, many online Bitcoin poker aficionados are still hoping for it to push through since this will mark an achievement in the industry, especially today when offshore Bitcoin poker sites are expanding their markets in the US. Thus, Poker Industry PRO’s full support of Bitcoin and trust in its innovative technology signifies a step forward not only in terms of Bitcoin acceptance in poker but also in the further adoption of cryptocurrency on a global scale.